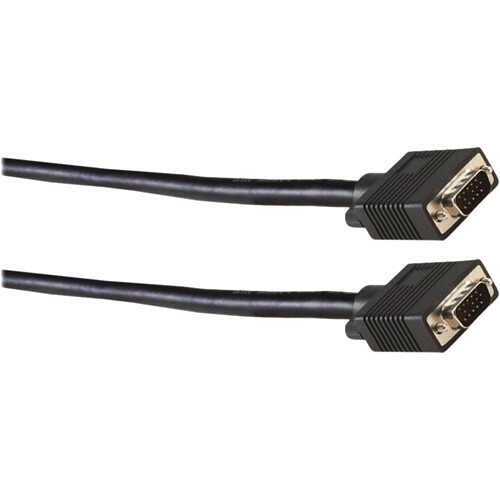 The CS-HDMM-150 VGA/UXGA High-Resolution M/M Cable (150') from FSR is a high-density, VGA/UXGA cable that is 150' in length. It features an HD-15 male on both ends. Box Dimensions (LxWxH) 10.0 x 9.3 x 3.0"